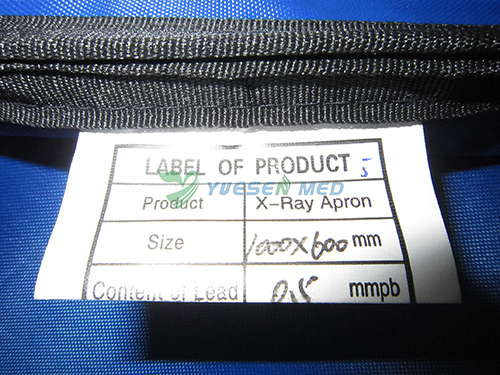 Soft lead apron is adopting importing soft and super thin lead clothe. Its very light and soft. 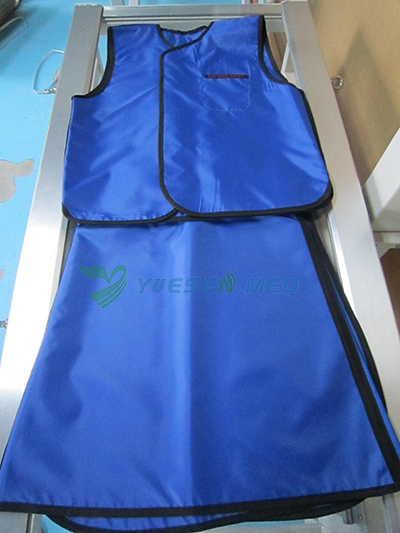 Operator can work comfortably with this type this type lead apron. This pass CE certificate, have high quality. 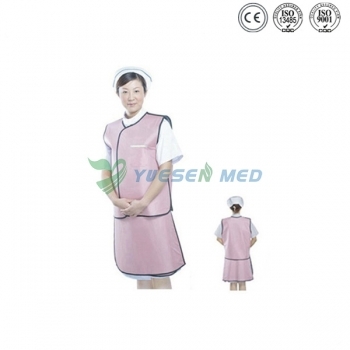 Welcome in market.